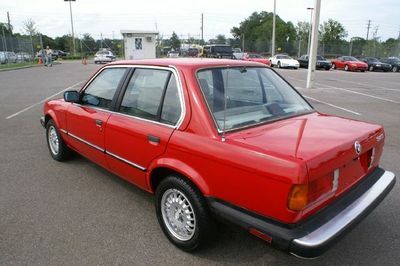 Take 1987, during my just-beginning-to-learn-to-drive heyday of knowing my car models while imagining the one I wanted to have. The clear difference between BMW’s 3 Series and 5 Series could be spotted a mile away. I’m afraid the same cannot be said in 2012, not even from a few feet away, let alone a mile. 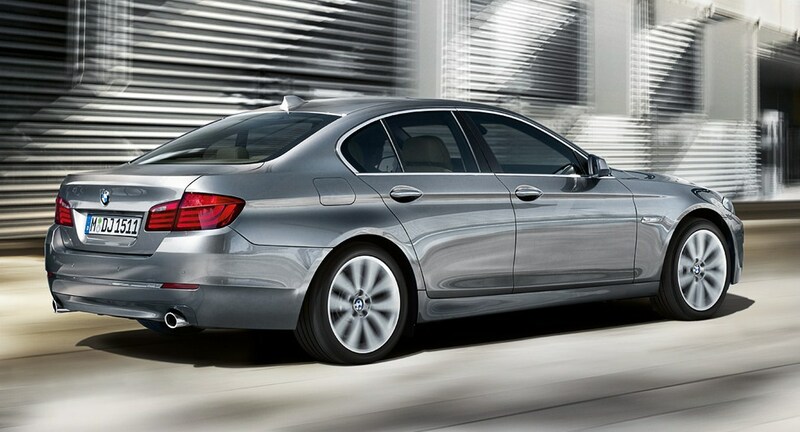 Upon my first glance of the “all-new” sixth generation 3 Series, I really did think I was looking at a 5. Only upon my surprise of seeing the trunk lid badge was I corrected. Can you see an immediate difference? Call me old-fashioned if you will, but I wish we could still easily distinguish between a manufacturer’s major models. Unfortunately, as I’ve lamented before, everything looks the same. And here– modern-day technology notwithstanding– is yet another example.